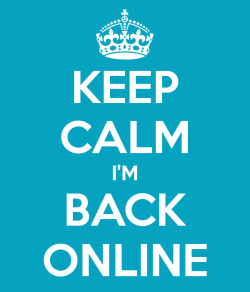 After more than a year, the blog is finally back online. Most of the content has been lost by the time that I could get back the online accounts of my deceased brother. So it is time to start fresh with a new design, new projects and even more energy than before!